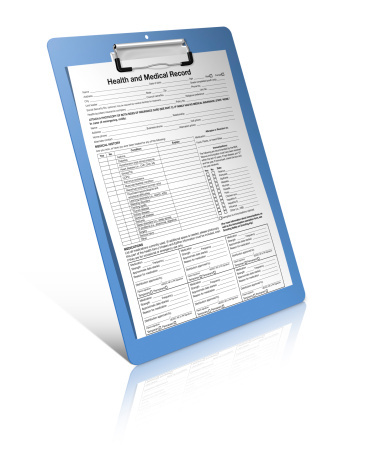 Insurance claim forms - please note that completion of these forms may take several weeks. Signing Power of Attorney Forms - but please read our leaflet - each request is considered on an individual basis. Please note - VOCAL (Voices of Carers Across Lothian) are able to prepare Power of Attorney Forms for carers - please look at their website for further information. The fees charged are based on the British Medical Association (BMA) suggested scales and we will be happy to advise you of them, along with appointment availability. Applications for Firearms/Shotgun certificates - The practice has made the decision to no longer fill in these forms. However, the practice is happy to facilitate a private GP or service to provide this service by providing access to your GP records as required, with your permission. Please telephone the practice to discuss this further. Signing driving license photo cards. Private GP services are available, please click here for information regarding provision across Lothian.